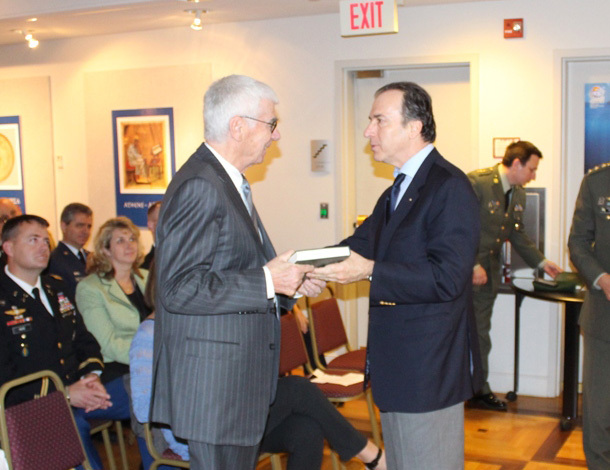 This past May, the Embassy of Greece in Washington, D.C., with the participation of military representatives from 40 other D.C. embassies, commemorated the 72nd anniversary of the Battle of Crete, the first time in WW II there was mass resistance from a civilian population. 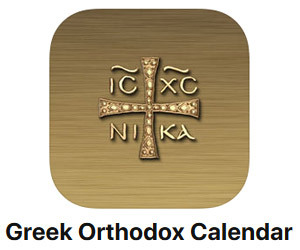 Ambassador of Greece Christos Panagopoulos and Defense Attache Col. Evangelos Papadopoulos stressed the importance of the Battle of Crete for WW II, and praised the Cretan people, who fought side by side with the allied forces, many unarmed, for their bravery. Dr. John Psarouthakis, the keynote speaker, talked about his memories from the Battle of Greece, since at the time he was 9 years old and lived in Chania. 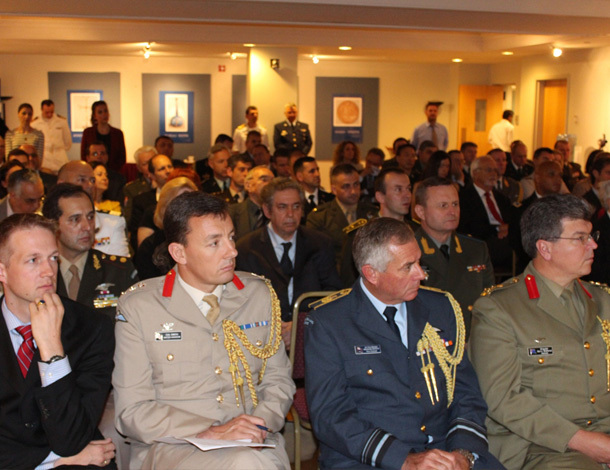 The military representatives of New Zealand, Australia and the UK also addressed the event. Air Vice Marshal Graham Lintott, New Zealand’s Defense Attache, was a special honoree as one of his relatives fought and died in battles on the Greek mainland. “The strength of the Cretan people will never be forgotten in New Zealand and neither will the friendship of the Greek people,” he said. Finally, Asst. Military Attache of the UK Col. Richard Smith said that “most notably the huge bravery of the people of Crete, who defended their island and their freedom, many paying the ultimate sacrifice, will not be forgotten.